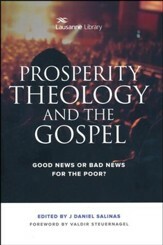 Ideas regarding mission, church, and charity are shifting and a growing number of Christians—whether in an agricultural town in California, an urban center in Europe, South America, or Asia, or somewhere within a restricted city—are seeking a missional way of living out the whole incarnated gospel, striving to promote the in-breaking kingdom of God wherever they work and live. 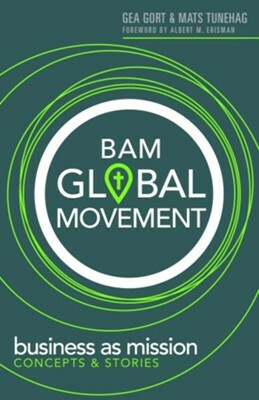 Business as Mission (BAM) is an exciting and growing global movement, with Christians active in business, charity, and church on a journey to integrate business with holistic mission. But what exactly is BAM? 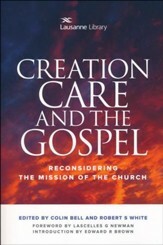 What does it mean to do “Business as Mission”? 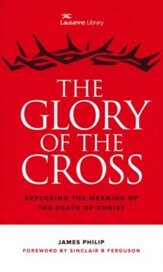 In this book, Gea Gort and Mats Tunehag explain the BAM concept through theory and theology, along with real-life examples from all over the world. The inspiring stories of thirty practitioners active on all continents provide insight into how gospel shalom can be shared in innovative and practical ways in challenging settings: in developing nations, in secularized Western cities, or in closed countries. This book will capture your mind and heart, as well as provide a broad overview of this remarkable paradigm-shifting way of doing business and mission. Dr. Gea Gort, a trained journalist, studied Transformational Leadership in the Global Urban Context at Bakke Graduate University in Seattle, where she serves as adjunct faculty and regional board member. She is passionate about innovative mission in a urbanand global context. In her hometown of Rotterdam (Holland), she initiated City Prayer, directed a Christian leaders network, and advised the government on multicultural affairs. 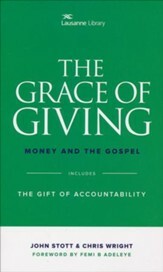 Gea has authored several books in Dutch and in English. Mats Tunehag is speaker, writer, and consultant from Sweden. For over twenty years, he has focused on developing the Business as Mission (BAM) concept as well as national, regional, and global strategic alliances of people and BAM initiatives. A global lecturer, he is also a BAM senior leader in the Lausanne Movement and the World Evangelical Alliance. I'm the author/artist and I want to review BAM Global Movement: Business As Mission--Concept & Stories.